ATLANTA, Aug. 21, 2018 /PRNewswire/ -- Just in time for the start of nonstop extracurriculars and hectic carpools, Autotrader reveals its Top SUV Picks for the 2018 Back-to-School Season. For today's busy caregivers in the market for a new vehicle — whether they're new to the carpool lane or a veteran mom of three — the Autotrader list is the ultimate guide to finding the dream SUV or minivan that best suits every lifestyle. Autotrader has done the research for you, so getting behind the wheel can be the easiest — and an enjoyable — part of your day. "As families around the country are gearing up for a new school year, the timing could be right for some moms to consider buying a car that better suits her lifestyle, making the time spent in carpool line a lot more tolerable," said Tara Trompeter, managing editor for Autotrader. "We decided to have some fun, choosing some of our favorite new SUVs and minivans for the various types of moms we know and love." While a growing family may call for a larger car, there's no need to kick luxury to the curb. Starting at around $41,000, the 2019 Buick Enclave offers seating for seven with second-row captain's seats that glide forward with the pull of a handle — even with a child safety seat in place — enabling easy access to the third row. If a plush interior is a must, then the fancy Avenir version may be the right pick. And the bonus? A hands-free power liftgate comes standard on all models. For the sporty mom who is looking to zip from morning drop-off to her 8:00 a.m. workout class, look no further than the 2018 Mazda CX-5. Starting at around $25,000, the CX-5 is the perfect blend of fun, sleek and safe, as it's filled with standard safety tech like blind spot monitoring and rear cross-traffic alert. At approximately $27,000, Autotrader recommends the Touring model with the optional Preferred Equipment package for an extra $1,200, which will provide all the comfort and safety features needed, including heated seats, navigation, power liftgate and power moonroof. From music lessons and sports practices to playdates and tutoring, a new school year calls for some serious planning skills and a car that will help get it all done. For the mom who's juggling everything, take solace in the 2018 Honda Odyssey. Completely redesigned for 2018, the Odyssey is every parent's dream. Starting at around $30,000, the Odyssey offers seating for eight, second-row magic slide seats, Apple CarPlay, sliding doors that make it easy for a child to hop in and out for their various activities, and so much more. For moms who find themselves constantly at school with their kiddos for PTA meetings and countless volunteer opportunities, the safe and reliable 2018 Toyota Highlander is the perfect match. In addition to ample cargo space for hauling supplies to and from school fundraisers, the Highlander, which starts at around $31,000, also offers a powerful, efficient engine and standard accident-avoidance technology. Moms who swiftly go from morning carpool to morning meeting need a car that will fit their multi-faceted job description — business in the front, family-friendly in the back. Starting at around $43,000, the 2018 BMW X3 answers both callings. Roomy for a compact SUV, the recently redesigned X3 offers a spacious cargo area and a back seat that reclines. On top of its sleek exterior, the X3's interior is now impressive as well, with plenty of storage to hide toys when driving the team to lunch as well as top-notch tech. For moms trying to keep up with the latest and greatest in technology — a lot of which children are being exposed to during school hours — the 2018 Chrysler Pacifica Hybrid is the ideal fit. Starting at around $40,000, the Pacifica Hybrid is actually a plug-in hybrid, meaning it can go an estimated 33 miles on electricity alone before becoming a regular hybrid. This trendy ride also offers several standard tech features, including an 8.4-inch Uconnect touchscreen interface, Apple CarPlay, blind spot monitoring and rear cross-traffic alert. To see Autotrader's full coverage of the Top SUV Picks for the 2018 Back-to-School Season and available inventory, please visit https://www.autotrader.com/best-cars/go-back-school-style-these-mom-friendly-suvs-281474979875349. Autotrader connects with more actual car buyers than any other third-party listing site, with the most engaged audience of in-market shoppers. 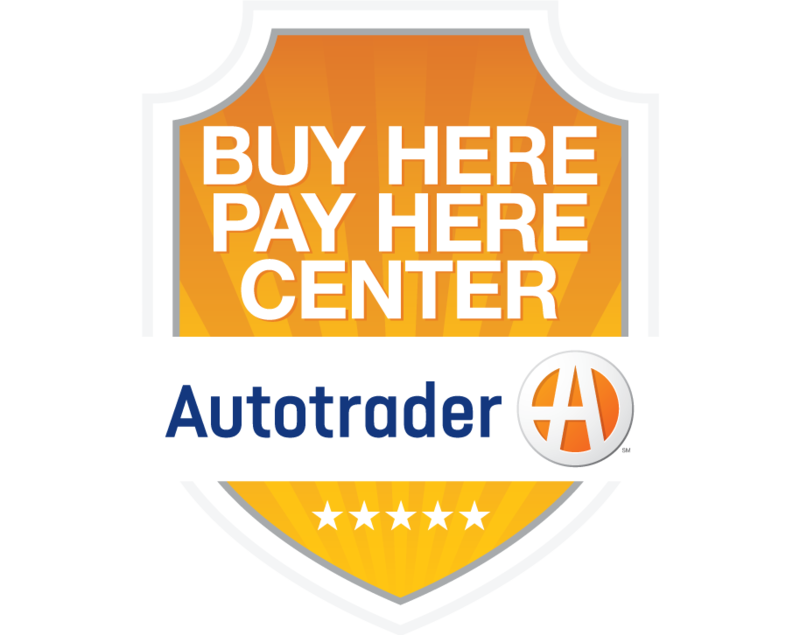 As the foremost authority on automotive consumer insights and expert in online and mobile marketing, Autotrader makes the car shopping experience easy and fun for today's empowered consumer looking to find or sell the perfect new, used or Certified Pre-Owned car. Using technology, shopper insights and local market guidance, Autotrader's comprehensive marketing solutions guide dealers to personalized digital marketing strategies that grow brand, drive traffic and connect the online and in-store shopping experience.